Volcanic lava that made this beautiful Lava Tube in Mojave Desert reached temperatures up to 2,120° F, according to USGS. 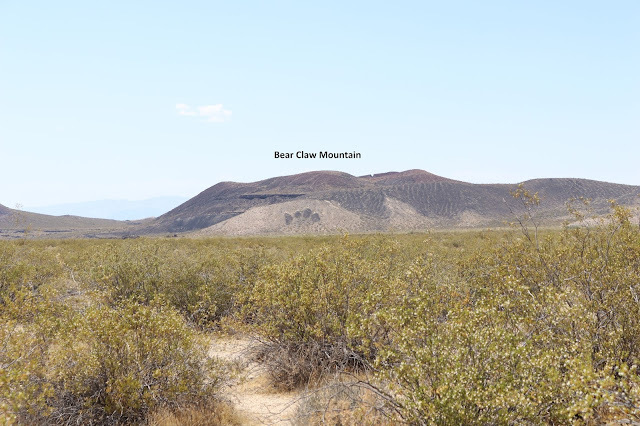 The volcanic eruption that led to the Mojave Lava Tube happened 7.6 Million years ago with the last flow just 10,000 years ago. The characteristics of the lava that made the tubes is a runny Basaltic lava. It spreads are as smooth as hot maple syrup. While the top layer of the lava cools down the inner tube keeps flowing with lava. Once the volcanic eruption ends, the flowing lava emptied out of the tunnels end, leaving a hallow lava tube. Flash light- you’ll need to light your way into the opening of the cave (your phone flashlight works too). Picnic basket- The inside of the tube is cool and you can have a nice meal. Please pick up after yourself afterwards – keep it clean people! Awesome attitude and nice camera. You will want to take lots pictures. How do you get to the opening of the Lave Tube? ** Go North on Kelbacker Road from Highway 40. You will pass the Mojave National Preserve sign… Your Has Trip Just Begun. ** Take a Right onto Aiken Mine Road. This turn is hard to see, since it is an unmarked dirt road, so make sure you are watching your GPS closely for that turn. Eventually, you will reach this sign at a fork in the road- Stay on the left of it and continue driving. You are getting close to your destination. ** You will pass this cone shaped Mountain to your left.. getting closer and closer. ** SO CLOSE!!! You are almost there… Park your car. Be aware there are no bathrooms anywhere around this place, so be ready to do your business in the WILD!!!! ***WARNING*** VERY IMPORTANT!!! About 100 feet from the parking lot, you will see a small sign stating “No Motorized Vehicles beyond this point.” TAKE A RIGHT AT THIS SIGN!! We make the mistake of missing that sign and walked about a mile in the searing heat further than we needed to. 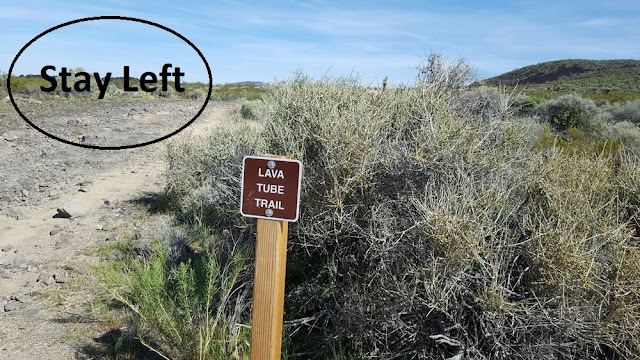 ** The opening of the Lava Tubes has three holes in total. You can see the two of them here. ** Sturdy metal ladder takes you down to the opening of the Cave- WARNING- The Rails are HOT HOT HOT- Put a towel on your handles as you descend to the mouth of the beast. ** Watch your steps as you go down, you are better off if you descend backwards. There is a lot of loose gravel. Once you get to the bottom of the opening, it will seem really dark. Turn on your flash light and get on your knees to crawl under the low overhang into the interior of the Tube. ** Get ready to experience MAGIC….Make sure you watch my video at the bottom for the full experience. ** Columns of light are best seen from 11:00 AM to 1:00 PM. ** Surrender to the light. ** Amazing embrace of the Light. ** This has been a Spiritual Experience for us.